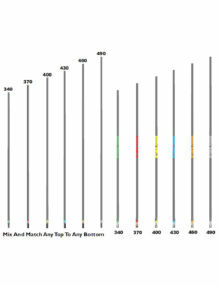 Gaining more popularity year on year. 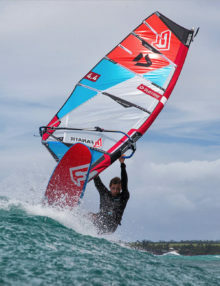 The Zeta 2019 delivers even more dependable all-round performance. 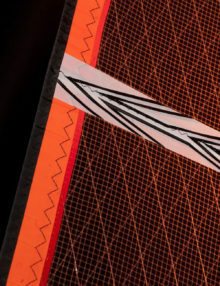 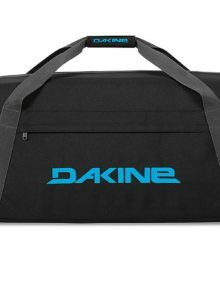 The 5 batten configuration enables this sail to remain stable and supportive in the gnarliest of conditions. 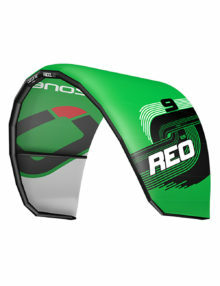 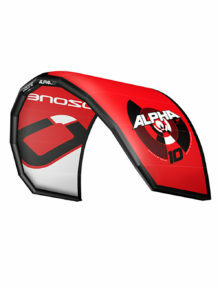 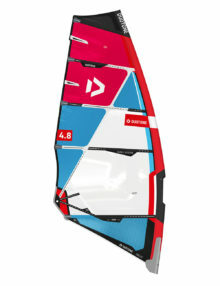 The Zeta is true testament of great a windsurf sail. You might remember David Ezzy’s North Zeta from the late 80’s and early 90’s. 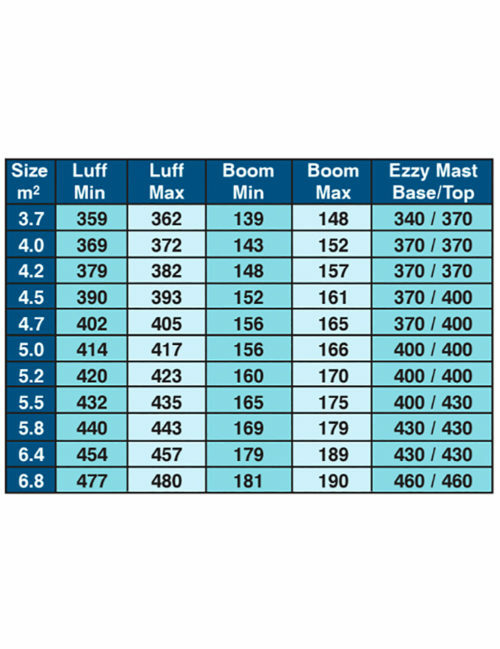 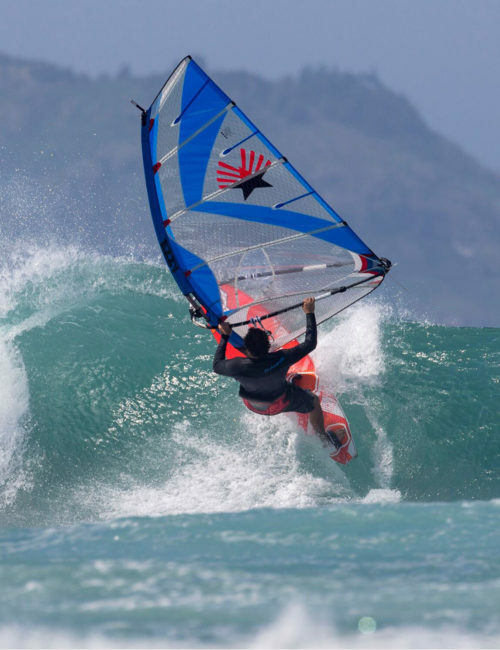 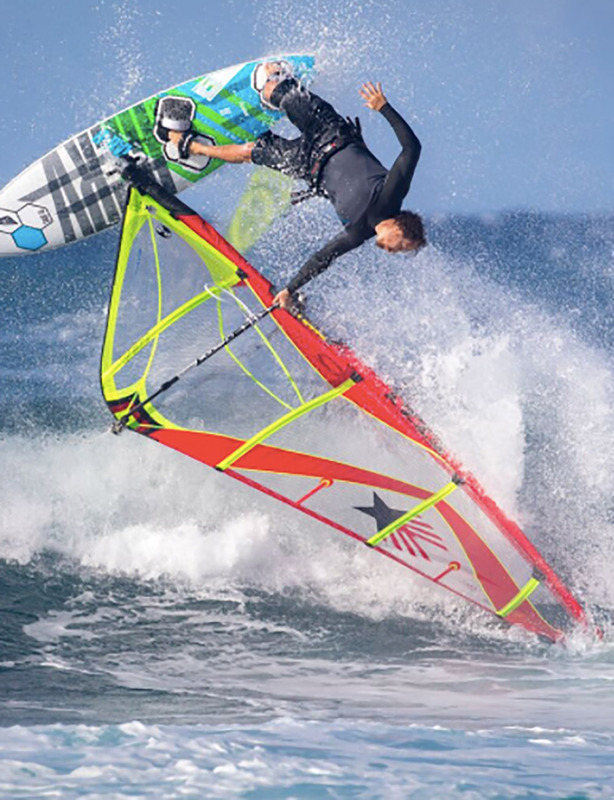 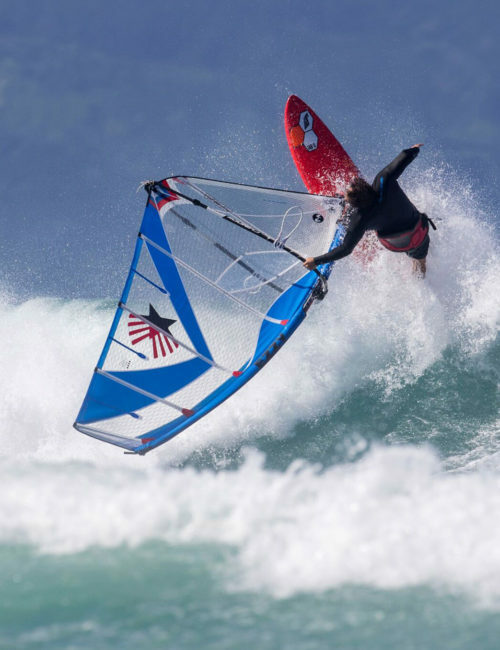 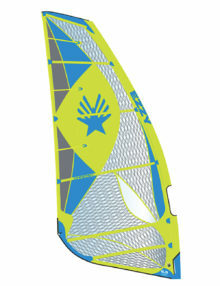 The original Zeta shocked windsurfing back then by being the first 5-batten wave sail. 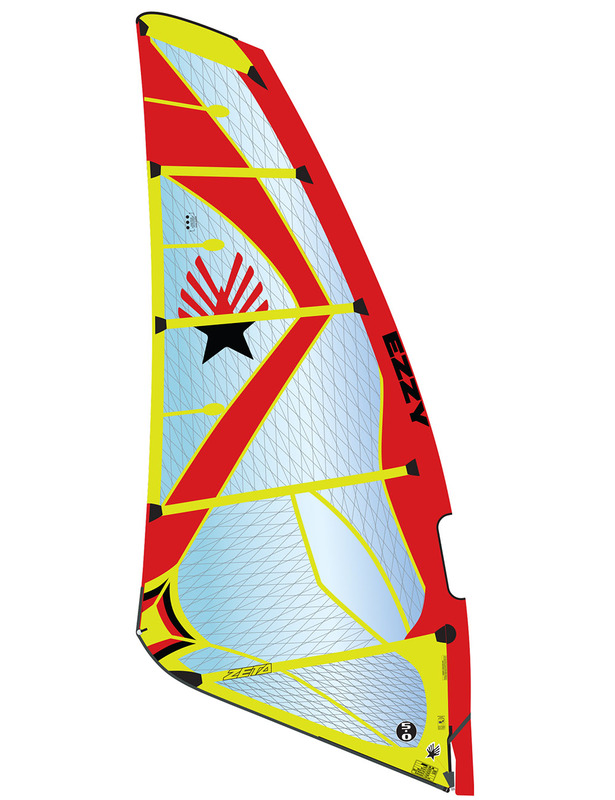 Fast forward a few decades and some intensive R&D, and the Ezzy Zeta rides again. 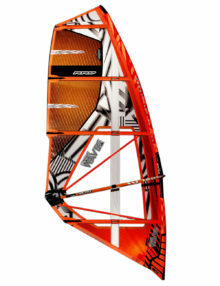 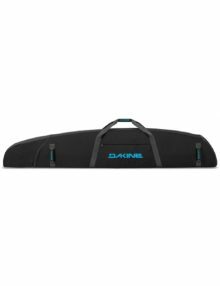 The Zeta’s constant drive and easy acceleration make the Zeta the perfect sail for onshore waveriding and bump’n’jump conditions. The Zeta features our calibrated rigging system which means you can rig your sail with exactly the same precision every time. 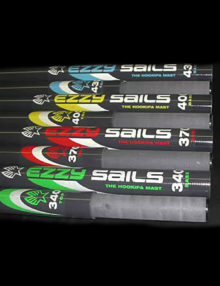 Just downhaul until the line on the gauge lines up with the bottom of your mast and outhaul using our indicator cords. 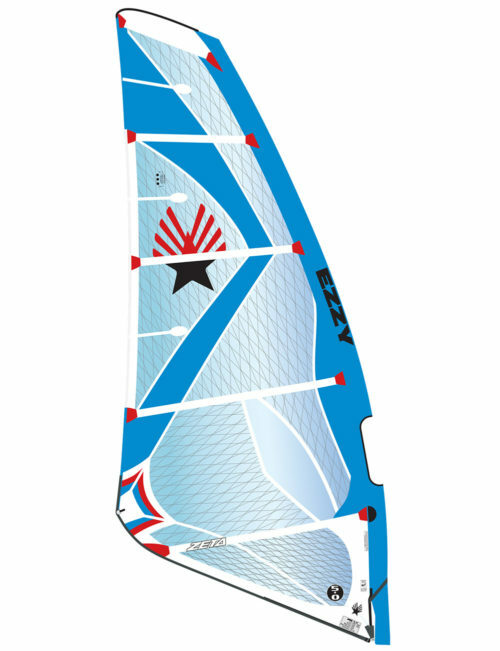 And like every Ezzy sail, the Zeta is rigged, calibrated, and thoroughly checked before it goes in the bag and out the door of our factory. 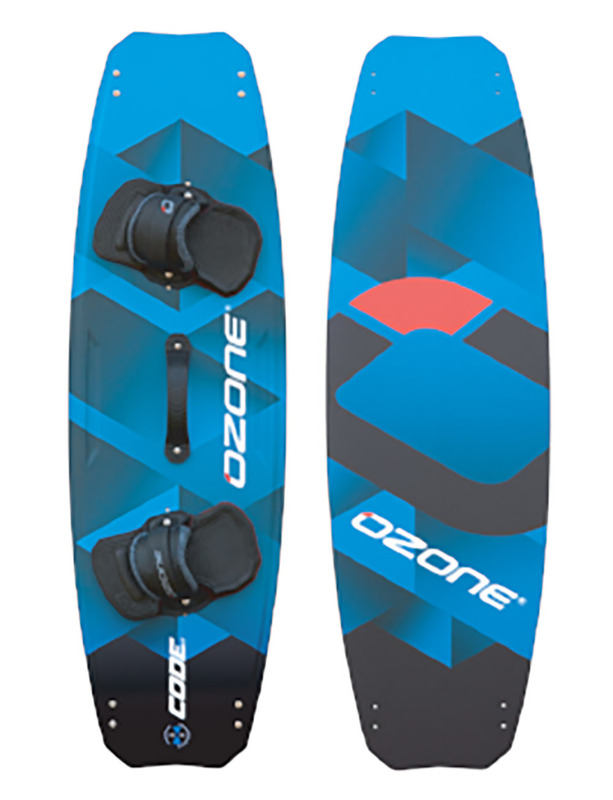 This Ezzy Zeta is powerful, easy to control, and equally at home on a wave at Hookipa or screaming across your bay on a windy afternoon. 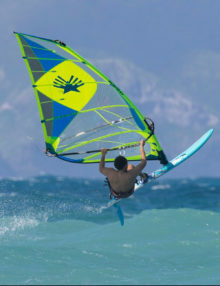 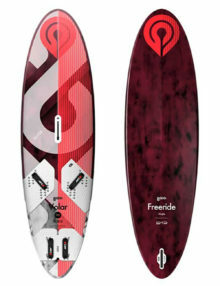 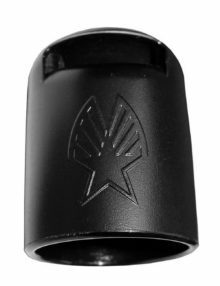 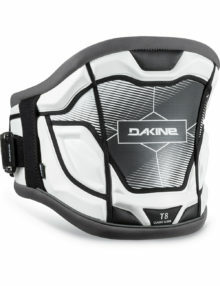 The Cheetah has always been the “go to” sail for Build quality and no-cam freeride performance. 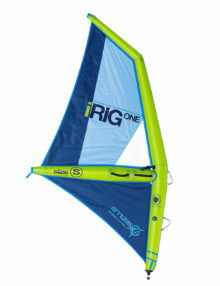 A must have sail, perfect for summer blasting with your friends?